Now based in Los Angeles, THE TONE just dropped a new digital single titled American Bedroom. 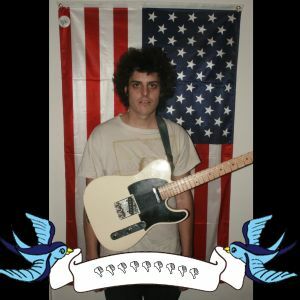 These songs were recorded between October 2013 and March 2014 when Mike Kriebel (formerly of the Eeries) moved from Philadelphia to LA. Now comfortably settled in Los Angeles, Kriebel has clearly honed in on his own sound. These two new songs prove Kriebel is just getting started, evidenced by two wholesome tracks for nearly 10 minutes of sunny, upbeat garage rock. The tracks consist of bubblegum flavored hooks and sing-along vocals built with Kriebel’s innocently fuzzy croon. The songs are blanketed by a thin psychedelic flare, led by wiry guitar solos and rollicking rhythms in “I Got It Bad/ Pick Me Up.” The track changes momentum with a metallic twang, sealed up by a wave of sharp guitar chords and gloriously harmonized vocals. There’s no denying this guy knows the strength of his powers, so get listening below or you will be sorry! DOWNLOAD the digital single for FREE from Bandcamp – do it ! 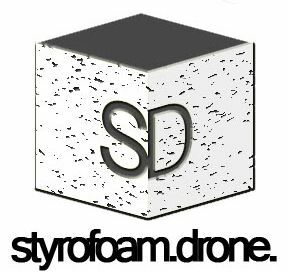 Posted on May 7, 2014 May 7, 2014 by styrofoamdronePosted in 7", Reviews, Still Spinnin'Tagged American Bedroom, garage rock, Lo-Fi, pop, The Tone.